Learn how you can experience FishSticksComedy.com live click here, or via youtube. 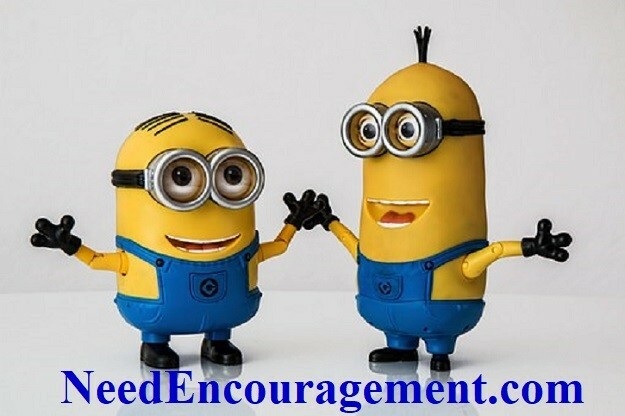 FishSticksComedy.com is all about clean humor and encouraging people to let loose and laugh! 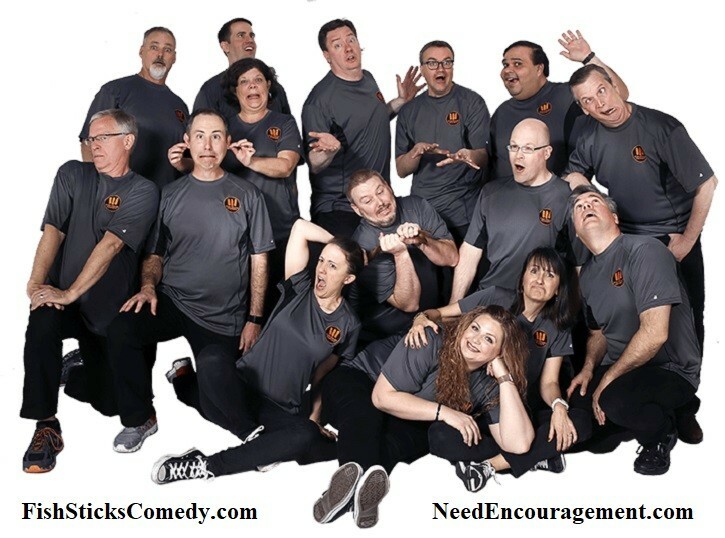 FishSticksComedy.com is one of the largest, always-all age appropriate improv comedy teams in the US. Although few improv troupes last more than a few years, and even fewer continue to grow and progress in what they do, we’re in an exhilarating time. Some of that has to do with where we’ve come from (and you can read a bit more about our history if you wish) – but even more has come from understanding who we are and how we serve.